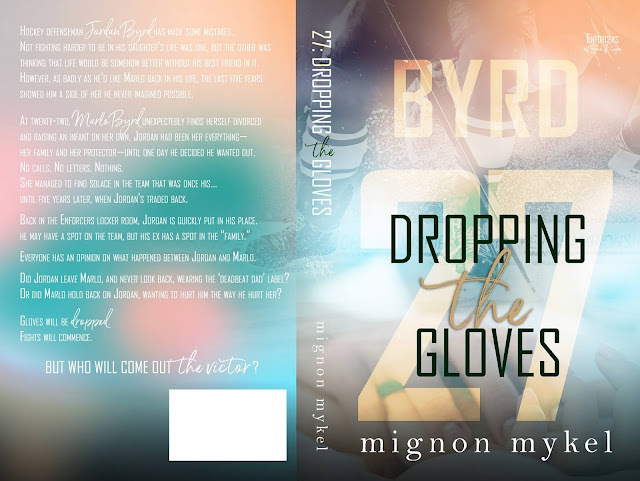 Dropping the Gloves by Mignon Mykel is LIVE, exclusively on Amazon and FREE in Kindle Unlimited! Hockey defenseman, Jordan Byrd, has made mistakes. Not fighting harder to be in his daughter’s life was one, but the other was thinking that life would be somehow better without his best friend in it. However, as badly as he’d like Marlo back in his life, the last five years showed him a side of her he never imagined possible. At twenty-two, Marlo Byrd unexpectedly found herself divorced and raising an infant on her own. Jordan had been her everything—her family and her protector—until one day he decided he wanted out. No calls. No letters. Nothing. She managed to find solace in the team that was once his…until five years later, when Jordan’s traded back. Everyone has an opinion on what happened between Jordan and Marlo. Did Jordan leave Marlo, and never look back, wearing the ‘deadbeat dad’ label? Or did Marlo hold back on Jordan, wanting to hurt him the way he hurt her? But who will come out the victor? 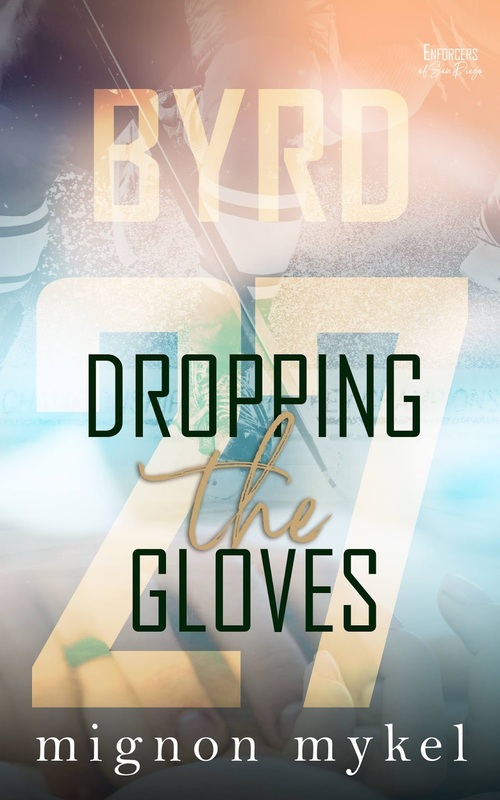 On Sale for just $0.99 until July 14th!